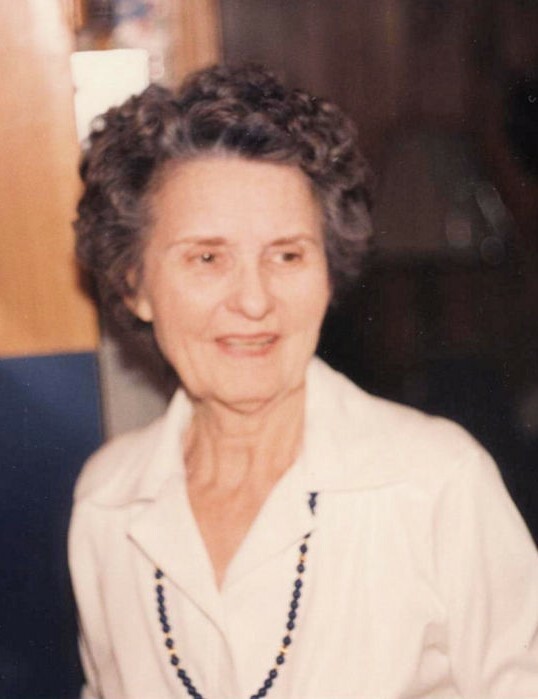 Ernestine B. Furlow, age 100, of 211 North Fourth Street, Vienna, died Wednesday, January 16, 2019, at Crisp Regional Hospital in Cordele. Born in Seville, she was the daughter of the late Samuel Braswell and Minnie Watson Braswell. Mrs. Furlow was a faithful member of Vienna First Baptist Church for many years where she served as Outreach Director. One of her greatest joys was visiting the sick and shut-ins and delivering the church magazines to them. She enjoyed baking and was well known for the many pound cakes she made and for providing one for bereavement meals at her church. Her family considered her their "family historian" and she always made scrapbooks to mark various family events. For over 40 years, Mrs. Furlow sold Avon products around the community. She was preceded in death by her daughter, Anita F. Timmerman and her husband, Anderson Furlow. Funeral services will be at 1 PM Saturday, January 19 in the chapel of Brannen-NeSmith Funeral Home of Vienna. Interment will follow in Vienna City Cemetery. Rev. Brian Leverett will officiate. The family will greet friends 6 - 8 PM Friday, January 18 at the funeral home. Memorial gifts may be made to First Baptist Church, Post Office Box 351, Vienna, Georgia 31092.